I read this article and found it very interesting, thought it might be something for you. 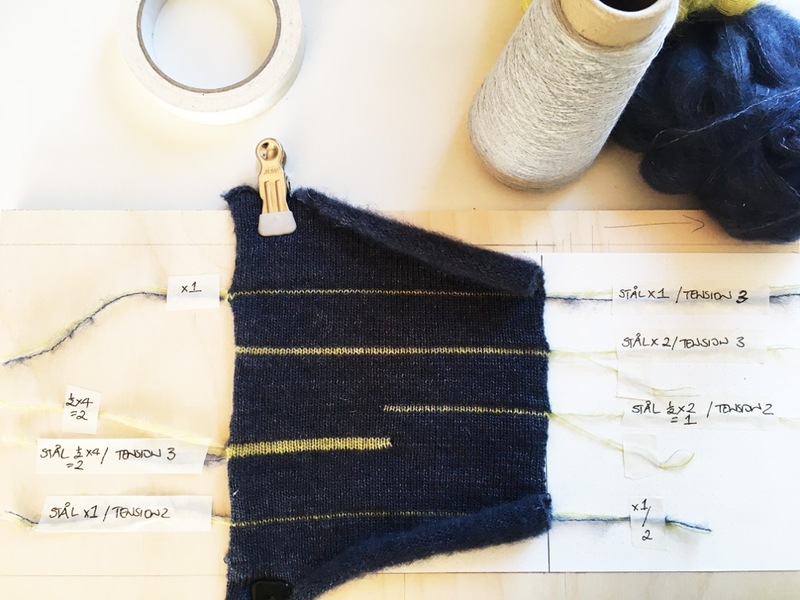 The article is called Hemlines: The Future of Fibres – Maureen Laverty and is located at https://www.totallydublin.ie/more/fashion/hemlines-the-future-of-fibres-maureen-laverty/. 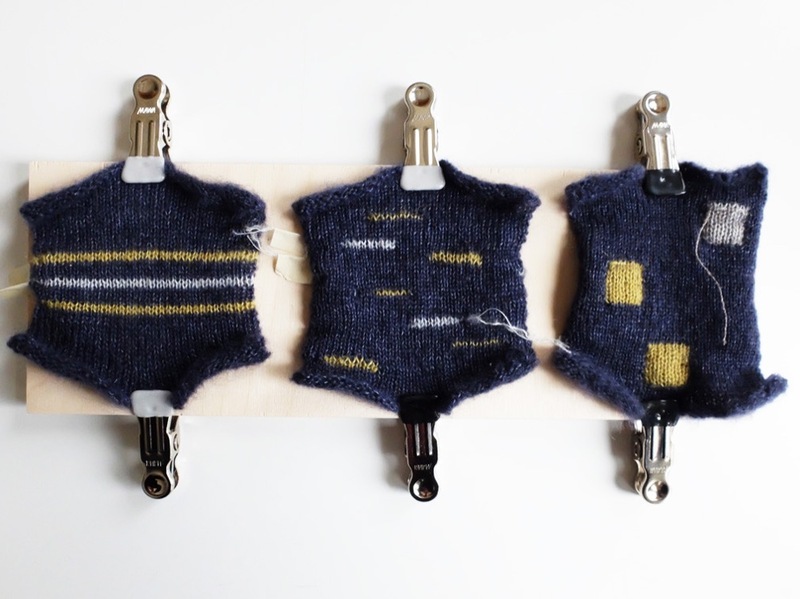 A veritable trailblazer of wearable technology on Irish shores, Maureen Laverty saw the fruits of her labour recognised last month: winning the Future Makers Student Innovation Award from the Design & Crafts Council of Ireland. Uniquely fusing her engineering experiments with conductive yarns, Laverty weaves sensors into everyday clothing to comfortably exploit the wearer’s movements; an old-meets-new approach set to metamorphosise future fashion sectors.